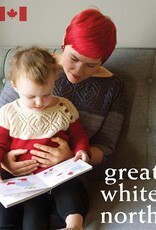 Alexa and Emily are dreaming of a white Christmas as they bring you Great White North: a collection of adorable gift knits. 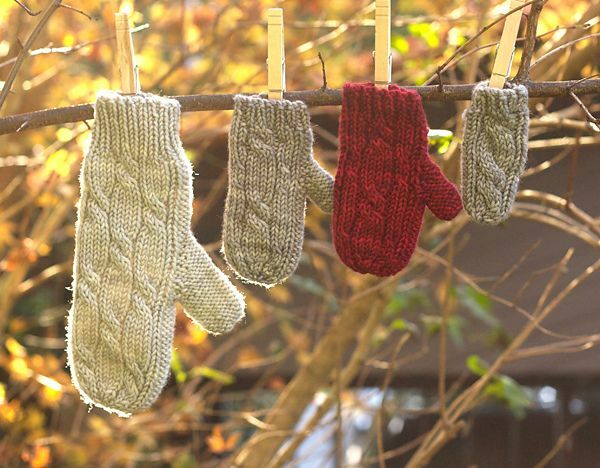 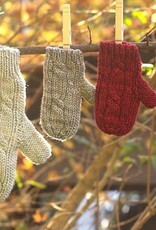 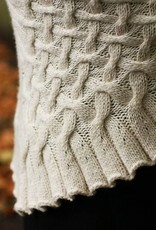 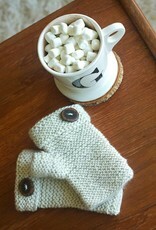 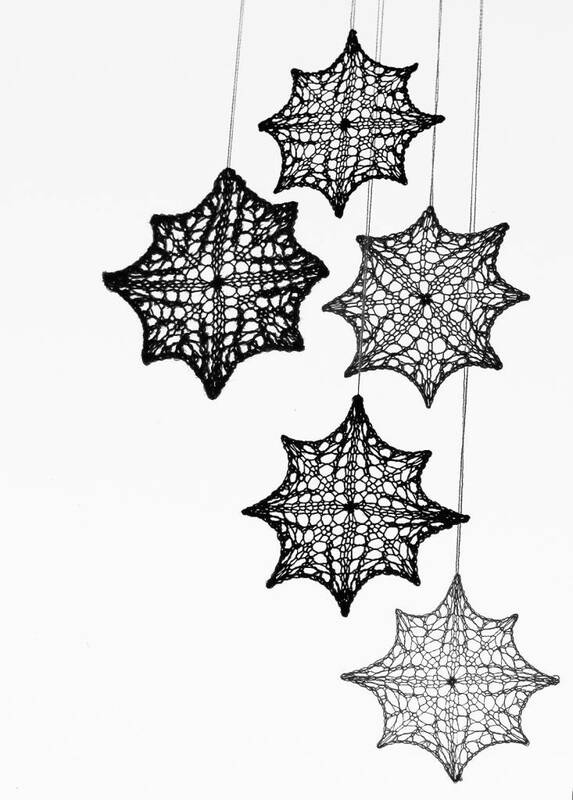 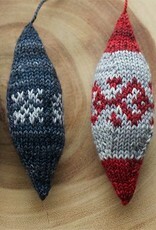 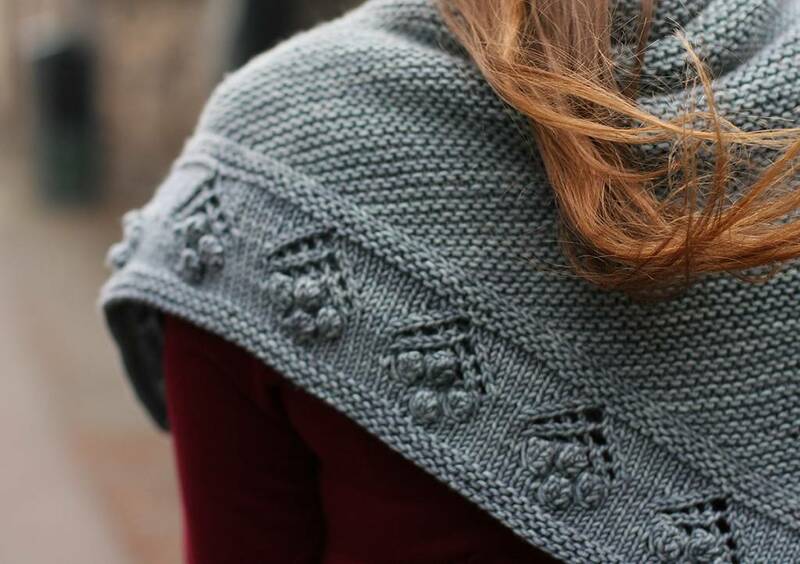 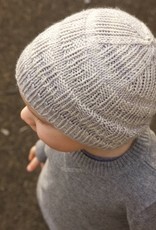 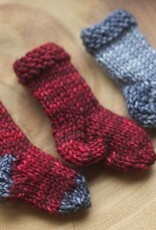 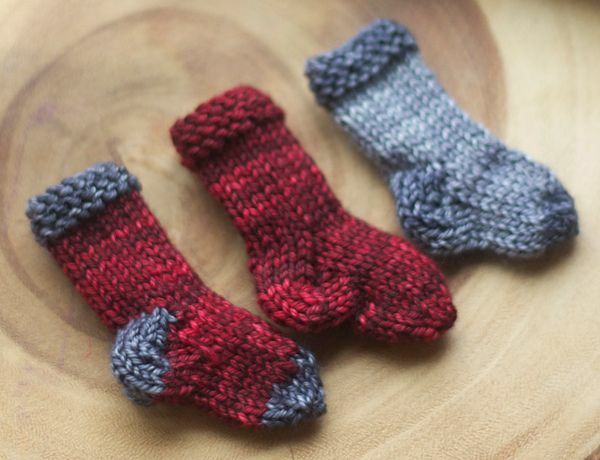 This holiday collection includes plenty of hand-knitted goodies to fill your stockings. 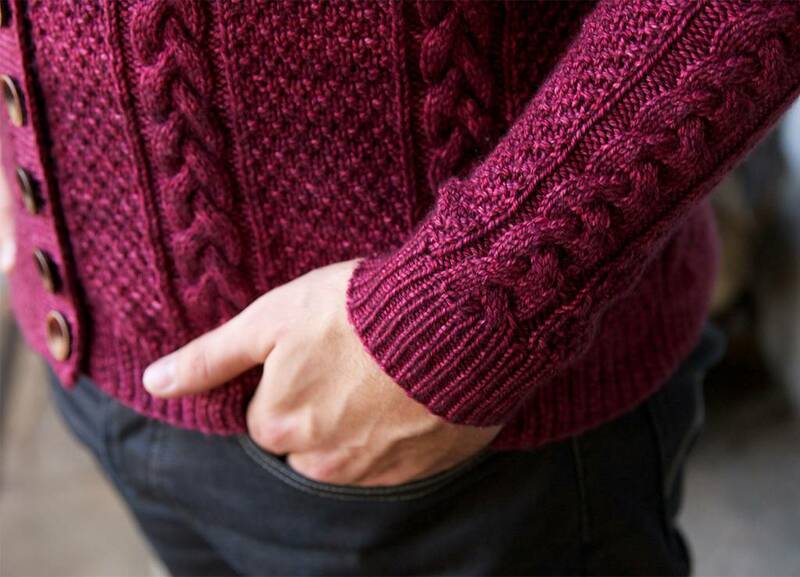 For the lovers, there is a pretty Christmas sweater, sumptuous shawl, and accessories for your tall dark and handsome man. 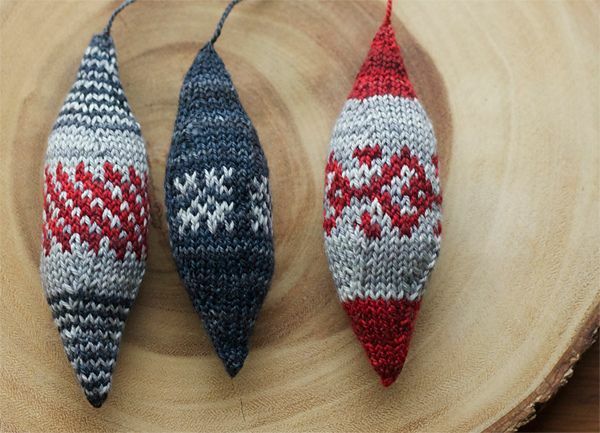 For parents and grandparents experiencing winter anew through the eyes of little ones, there are tiny red mittens to be lost in the snow and adorable ornaments for the Christmas tree. 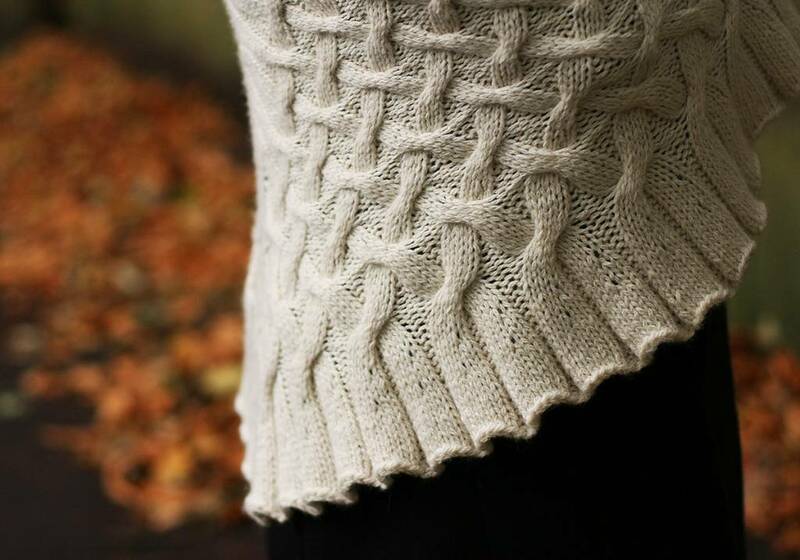 So snuggle up next to the fire, make a mug of cocoa with too many marshmallows, and relax with this collection of classic wintery knits. 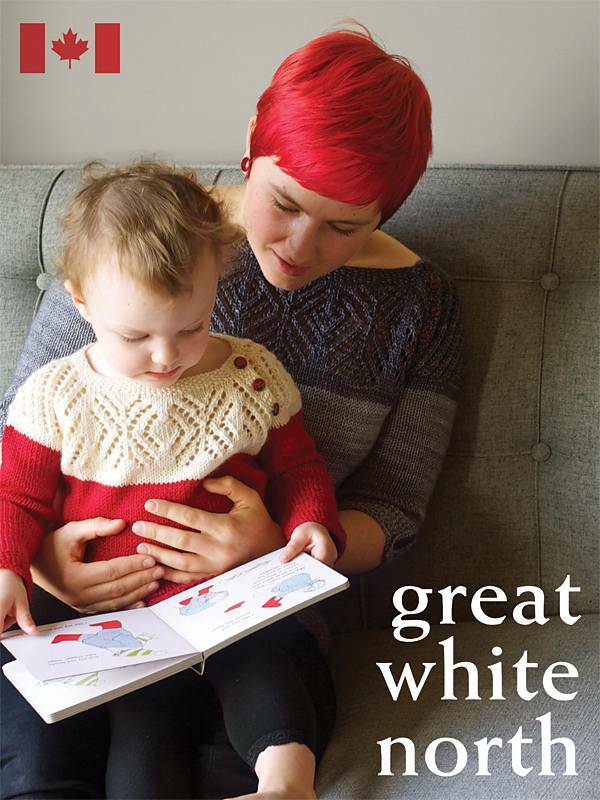 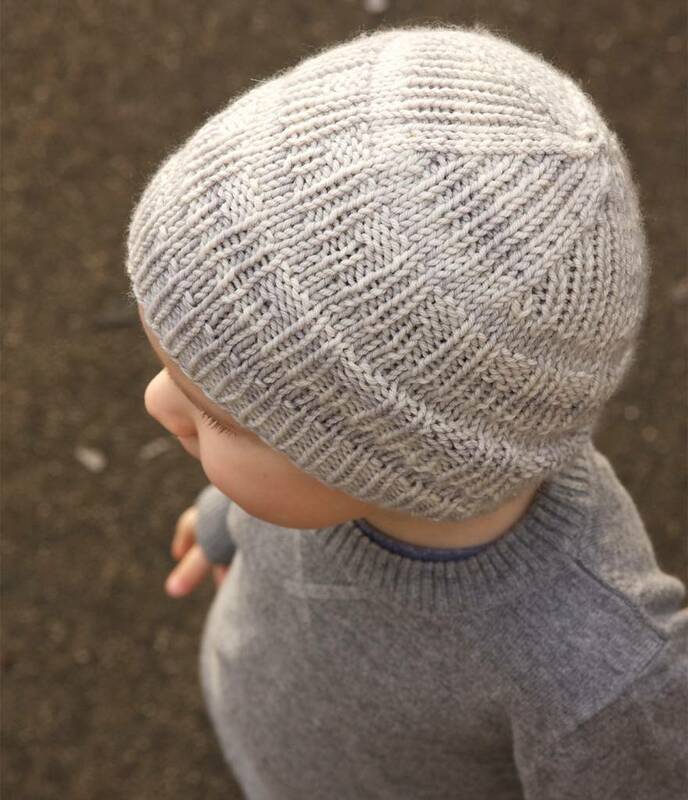 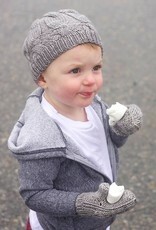 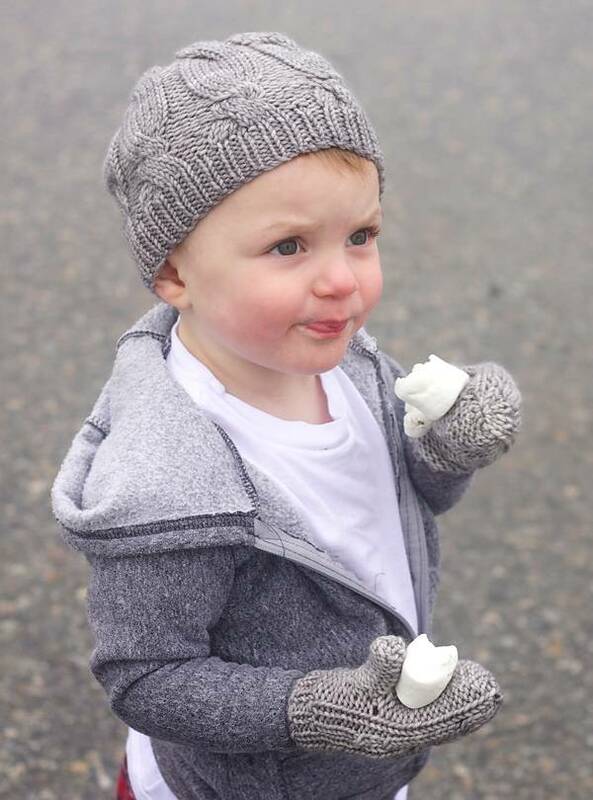 With projects sized from baby to grandpa, Great White North has perfect holiday knits for you, your little darling, and everybody else on your list.